Fearful of the zip - then be fearful no more as Jenniffer Taylor, BBC Sewing Bee contestant and self-made seamstress, shows you how to sew several types of zips. Jenniffer will guide you through how to sew various types of zips and construct a set of samples to remind you for your future projects. 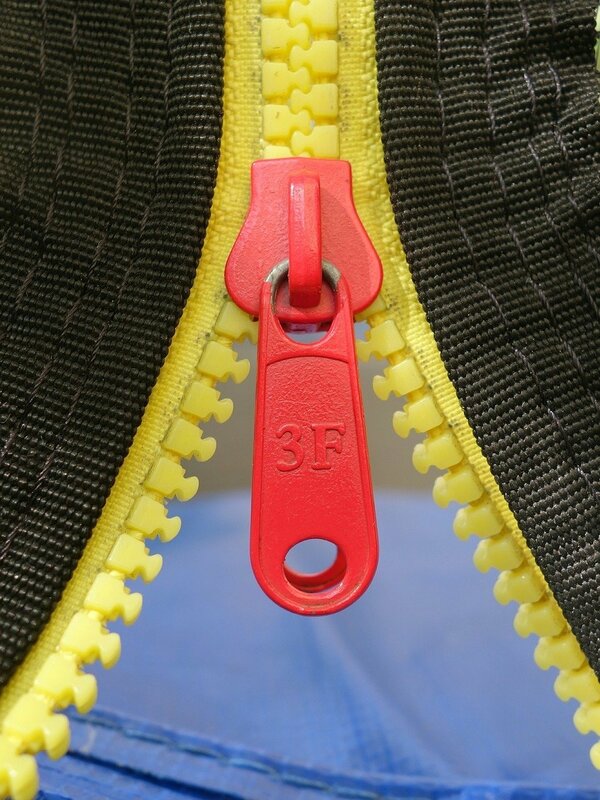 Learn about zips with BBC Sewing Bee contestant Jenniffer Taylor.